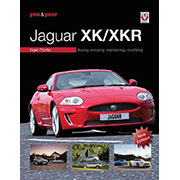 This volume covers all three types of XK in one go. 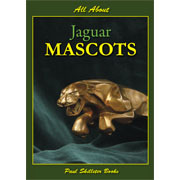 It is a revised third edition but is almost a new book in that it contains no less than three times the quantity of pages and quadruple the numbers of illustrations, with the latter now totalling around 1,000. 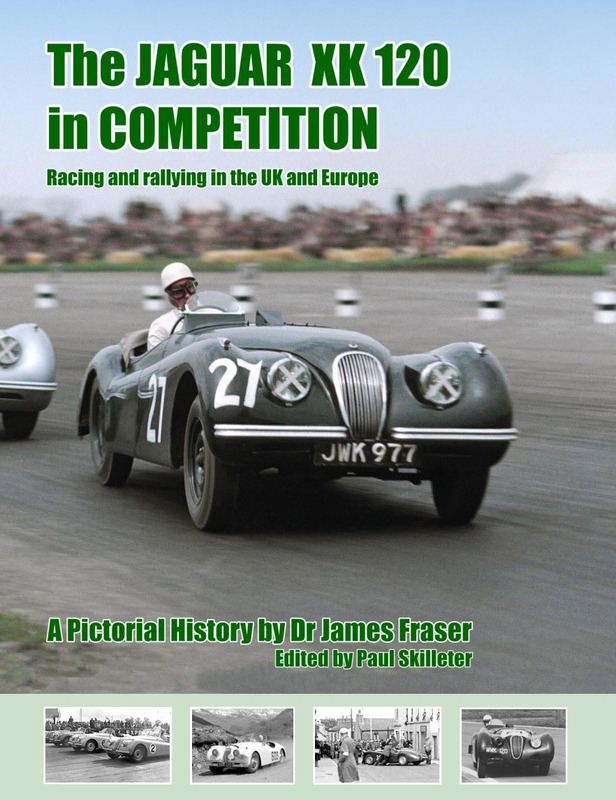 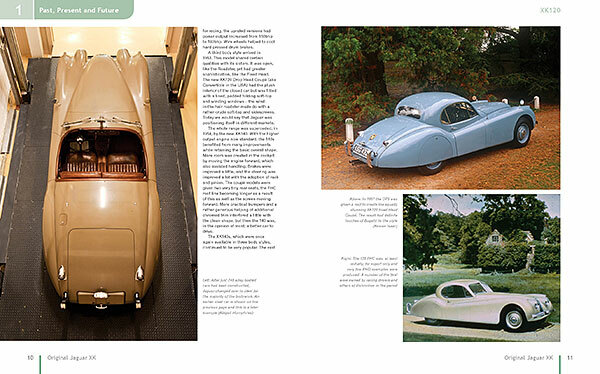 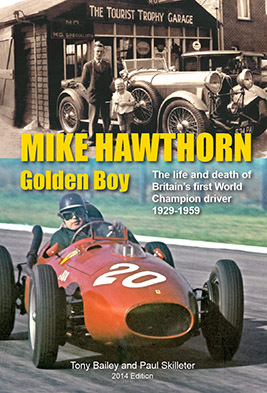 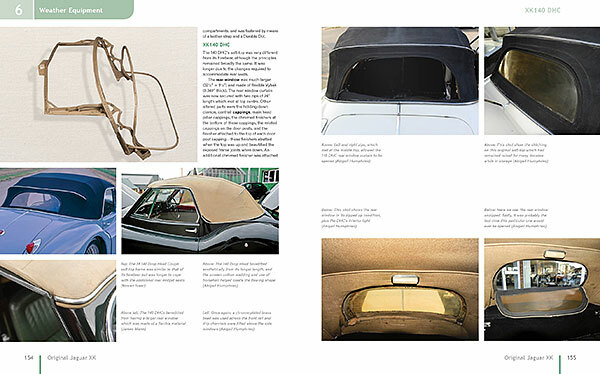 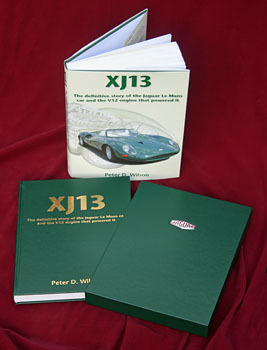 It is also notable as currently the only book covering XK 150 originality and restoration. 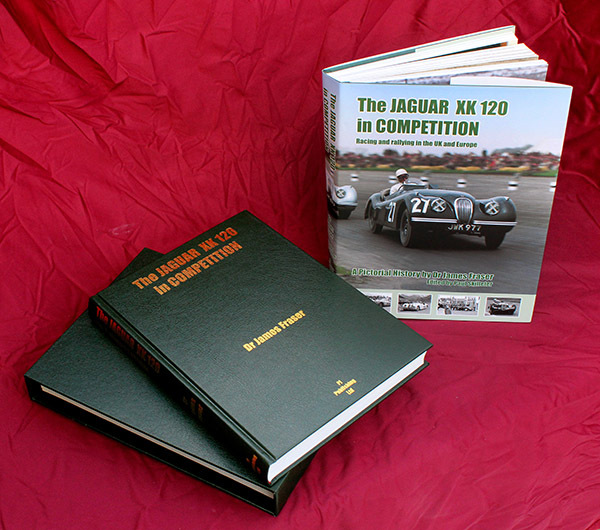 World XK Jaguar authority Terry McGrath says: "the copy of the book arrived safely the other day and everyone I have showed it to is champing at the bit to get a copy. 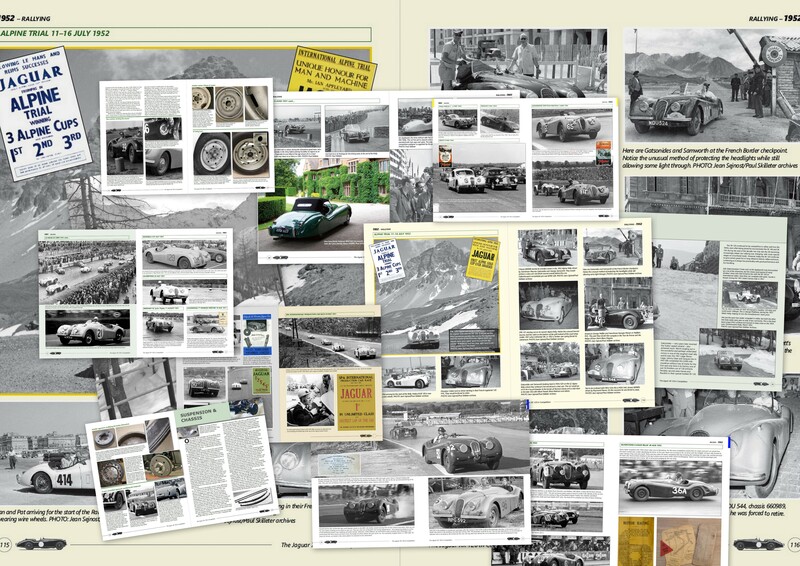 It will certainly be the major reference work for years to come." 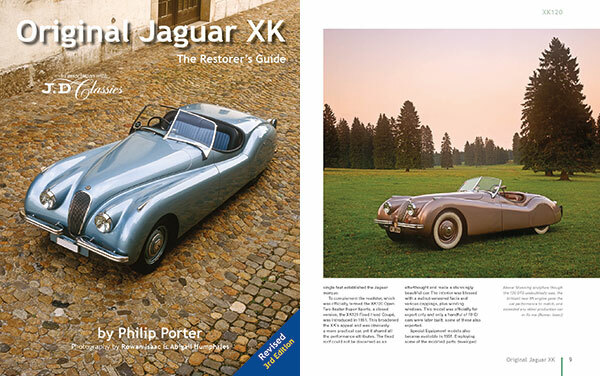 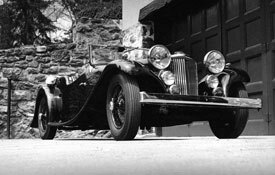 For those primarily interested in the XK 150, Original XK is currently the only major title available on restoring this particular variant (Bernard Viart's examination of the car is at least 18 months away). 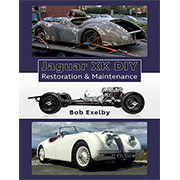 And, for those who can't wait for XK 120 Explored (see below) and/or our reprint of XK 140 Explored, it could be a life-saver! 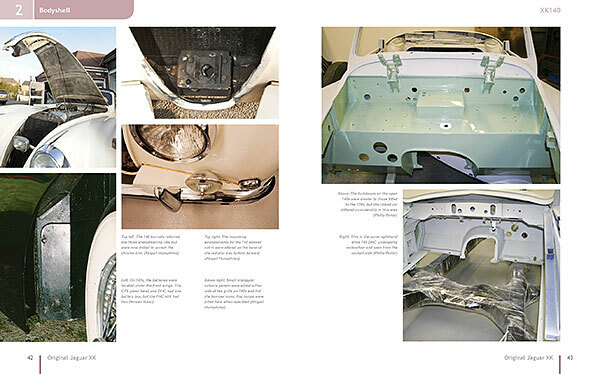 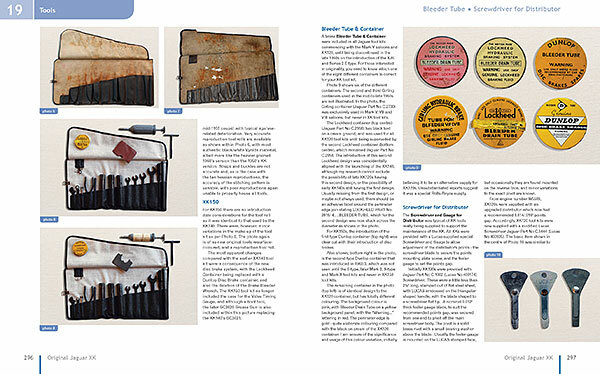 In any case, those seriously interested in restoring to original, or simply learning all there is to learn about a car, will appreciate that every book, from whatever author, will deliver something different and interesting. 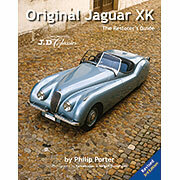 Original Jaguar XK is available from us right now at £65.00 plus £10.00 P&P UK, £18.50 Europe. 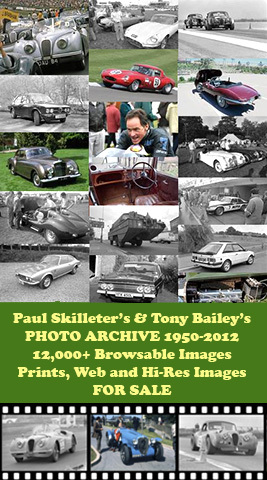 Please enquire for other countries.